We recently added a proper outdoor classroom in the Flood Garden. The outdoor classroom will not only serve as a wonderful place to learn but will also create extra classroom space. 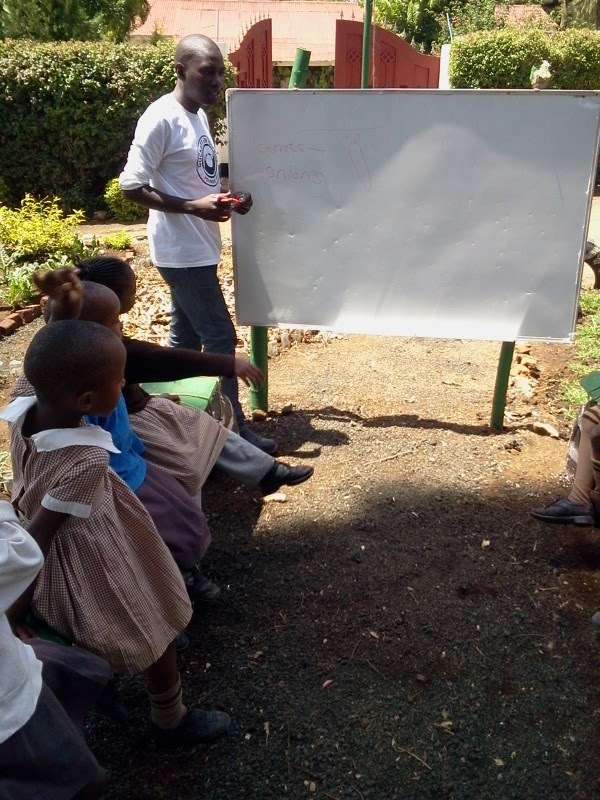 We added a used whiteboard and parallel siting space for the children to share their learning in the garden. Also, with the addition of floor mats, the can transform any empty outdoor space into a classroom. We are anxious to begin taking advantage of the outdoor classroom as a resource and see how it improves our student's learning. We will keep you posted and show you along the way, how we use this space in our lesson and what our students think about it as well. The Flood Garden will offer many opportunities for projects, challenges and hands on learning for our students, teachers and parents. We appreciate any ideas and suggestions from those of you who are already using outdoor spaces to teach young children. Understanding the challenges of teaching and learning outdoors. 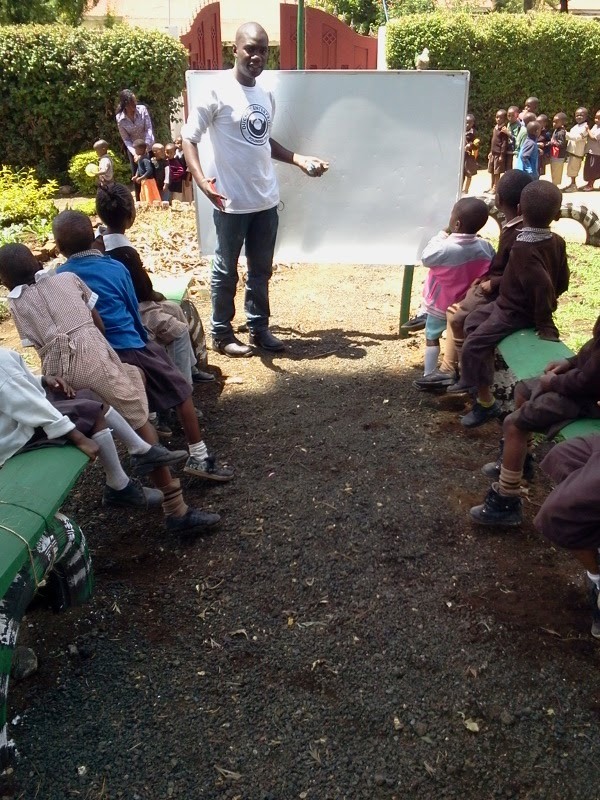 100% OF YOUR DONATION will be used to improve our education projects. If you wish to help with our wish list please send a note to matingaragatz@gmail.com to specify where your donation should be used. The crazy thing is...that I blog as if you care!